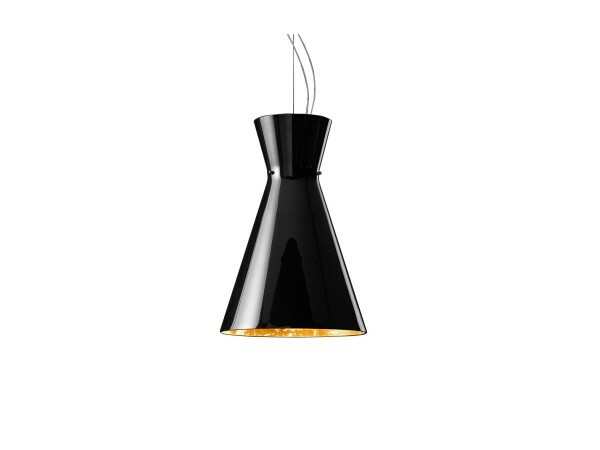 Memory Black&Gold by De Majo is a suspension lamp with a modern design. 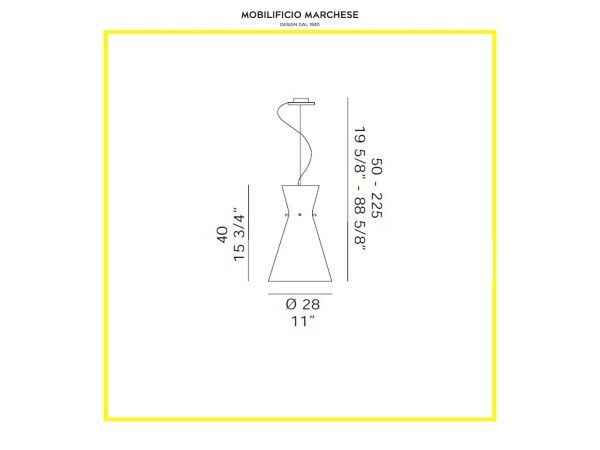 The notion of balance is prominent in this unique element of furniture: a glass shade and a metal frame. 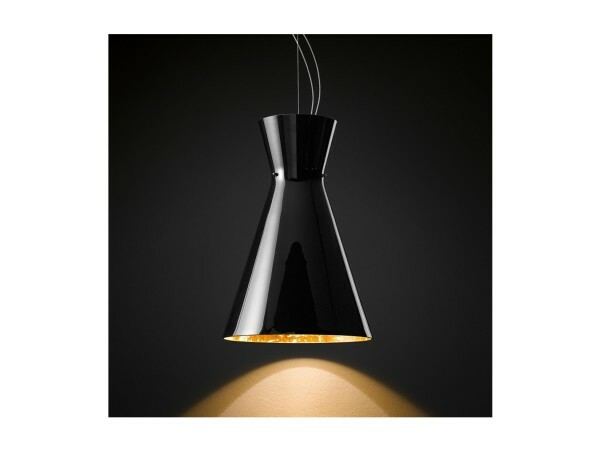 Polished black lacquered metal fitting. 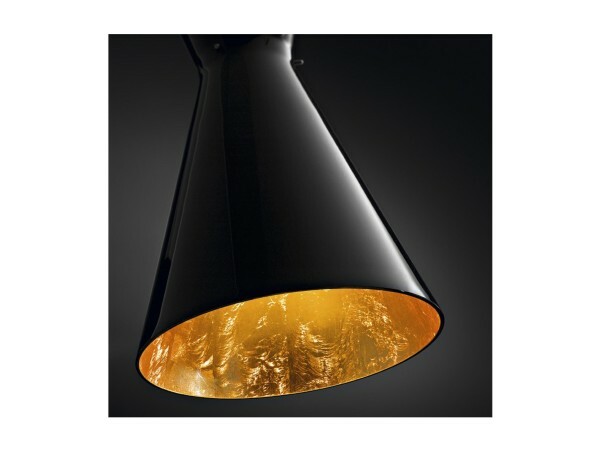 Glass shade available in black-gold leaf color. Bulb clear halogen HSGSA/C/UB 77W or 150W with E27 base. Bulb halogen PAR 30 HAGS/UB 75W with E27 base. Bulb fluorescent 30W with E27 base. Bulb Led with E27 base.